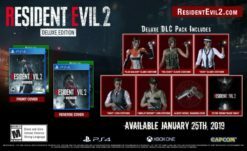 So it’s looking like Resident Evil 2 Remake has a very good chance of being one of the best selling (and possibly best received) Resident Evil titles in the history of the brand. Capcom has gone on record stating that they hope to continue to produce remasters and remakes in the future. When asked directly about whether or not they might be working on a Resident Evil 3 remake, Capcom said “who knows what the future holds”. Put two and two together, that equals three. Well, no it doesn’t, but it does equal that we’re more than likely getting a remake of Resident Evil 3: Nemesis. I’ve been operating under the assumption that not only is it going to happen, that it is happening, for quite some time. Well, if one of the more consistent Resident Evil leakers turns out to be correct, we could very well be seeing it sooner rather than later. Of course, take with the normal daily allotment of salt grains recommended for such things. Resident Evil 3 Remake is already in development. I hope Code Veronica happens as I do feel it’s the RE game most in need of a remake, but RE3 is the last mainline RE game that needed a version for easier porting in the future (RE0, RE1, RE2 (after REmake 2 comes out), Code Veronica, RE4, RE5, RE6, RE7, Revelations & Revelations 2 all have versions on MT Framework and RE Engine that be ported to future consoles, only RE3 is missing after REmake 2). Code Veronica I think depends more on how well REmake 2 and REmake 3 does though. I’m keeping my lips sealed on anything else so don’t ask, but REmake 3 is in full development right now. I think beyond that they’re waiting to see how REmake 2 and REmake 3 perform, but REmake 2 almost assuredly is going to perform well. Yeah, I wouldn’t call this a “surprise” really, pretty par for the course. As Golem says, RE3 is the last numbered game that isn’t available in a modern format after REmake 2 releases. Having a complete, modern set of the RE games available all together on each platform, looks good. Could even be a great box set. The entire Resident Evil series hasn’t been available on a single platform since PlayStation 3, which is now missing RE7 of course. The idea of immediately following up REmake 2 with a remake of 3 also allows them to ride off of that hype and goodwill and let it flow directly into the next game. 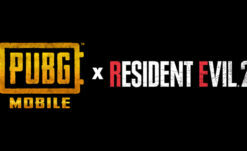 Now that said, it’s worth remembering that if REmake 3 really is happening, it will absolutely be in the same vein as REmake 2. No fixed camera, no tank controls. The design, look, and gameplay will all be having massive overhauls and the characters themselves, from Jill and Carlos to Nemesis, will all be getting tweaked to radically new looks. Do not be surprised when/if it’s revealed, because it will absolutely, under no circumstances, just be RE3 from 1999 but prettier. I’m hoping Capcom can at least get Julia Voth (Jill’s face model from REmake, The Umbrella Chronicles, and RE5) back to reprise the role with the new photogrammetry scanning, but as Capcom haven’t used her in years (Jill has had her features changed multiple times since RE5) I won’t be surprised if they go with someone else. Fingers crossed, but I really, really won’t be surprised if this turns out to be true. 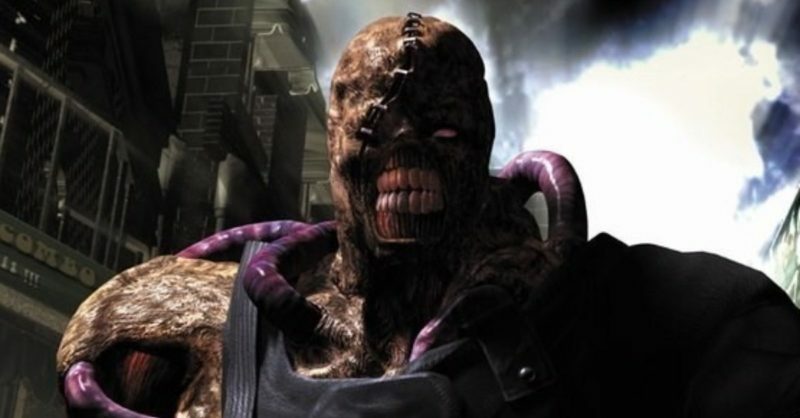 RE3 is one of the most beloved games in the entire series, and Nemesis himself is one of the most iconic monsters in gaming history. Of course, for now, we have REmake 2 to look forward to, arriving on Xbox One, PS4, and PC January 25th.